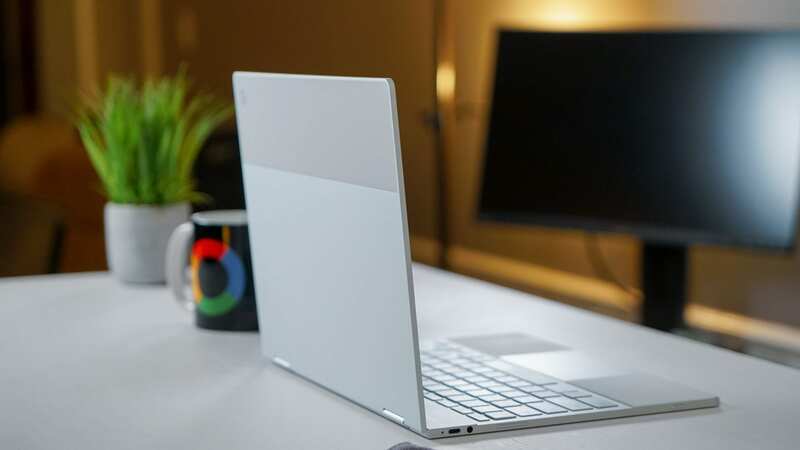 According to a recent report over at About Chromebooks, Google’s Pixelbook and devices based on the ‘Nami’ baseboard are getting a very early taste of GPU acceleration for Linux Apps. We’ve talked about all this a bit more in-depth in the past, but here’s the reason this is important: GPU acceleration allows applications to fully leverage the GPU (graphics processing unit) present in all Chromebooks to better run graphic-intensive tasks like image editing, video editing, and gaming. The benefits of GPU acceleration extend well beyond this and, in general, make for a much smoother overall experience for users. In the end, this will give Linux apps on Chromebooks access to all of the computing power on offer from the hardware. Though the GPU in Chromebooks is generally the integrated variety and isn’t nearly powerful enough to run high-end games, it is still vital to rendering most things on your screen. In short: the benefits will be worthwhile. The biggest reason for Google to get this all working ties back to Android Studio. With GPU acceleration on offer, coding, testing and rendering Android apps in real time will finally be doable via Android Studio on Chromebooks with the Linux application. nami: enable crosvm GPU support. eve: enable crosvm GPU support. There are some interesting quirks with Canary channel at this particular moment, so I’m not putting my Pixelbook into that Channel until we’re sure those issues are fixed up. Assuming the whole things goes well, I’d expect to see this leak down to at least the Dev Channel pretty soon, but either way we’ll be giving this a spin as soon as possible. Sure, we may not be running insane games with this setup, but simpler Steam games should run just fine once given access to the GPU and I’d assume video/photo editors will also be able to take advantage of the added horsepower as well. Once again, this ability is fantastic and exciting, but also incredibly democratic. If you don’t want it, you can simply opt to turn off Linux apps just like you can with Android apps. For me, I can leave Android and Linux apps turned off most times and never miss them. For others, there are needed apps and services that both of these extended functions serve. That’s the beauty of Chrome OS right now! Use as much or as little as you need: it is entirely up to you as the end user. I, for one, am excited about a future where simple users and power users alike can find their needs met with our favorite OS. We’re getting there.